American football fans will soon be able to enjoy access to both NFL Network and NFL RedZone via Sony’s PlayStation Vue service with both channels launching in time for the NFL regular season this fall. Once installed PlayStation owners will be able to enjoy the PlayStation Vue’s unique TV streaming features, including cloud DVR, powerful search and discovery tools, and simultaneous streaming. The simultaneous streaming future allows users on the same account to watch the networks on multiple devices at the same time. Dwayne Benefield Vice President, head of PlayStation Vue explains more about what you can expect. 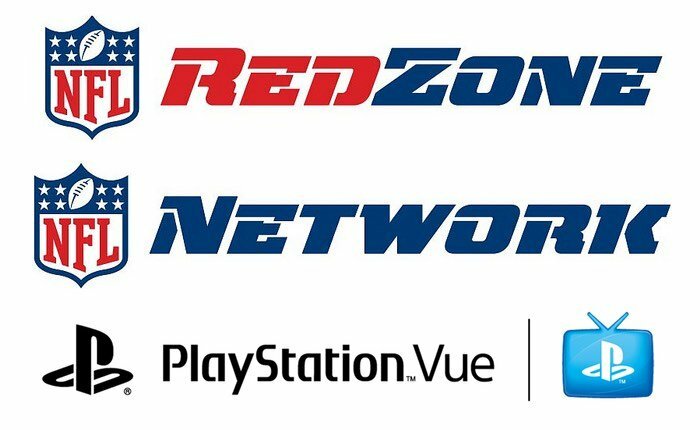 As NFL training camps get underway, we’re excited to announce that football fans will soon have access to NFL Network and NFL RedZone on PlayStation Vue. With both channels launching in time for the NFL regular season this fall, fans can enjoy watching their favorite gridiron matchups using PlayStation Vue’s unique TV streaming features, including cloud DVR, powerful search and discovery tools, and simultaneous streaming, which allows users on the same account to watch the networks on multiple devices at the same time. Fans can catch NFL Network’s Thursday Night Football games, along with popular shows such as NFL GameDay Morning, A Football Life, Timeline, wall-to-wall news and fantasy coverage from around the NFL, and much more. With NFL RedZone, fans can watch the big moments from NFL games on Sunday afternoons, featuring cuts from stadium to stadium and delivering the most exciting plays as they happen. PlayStation Vue users who subscribe to NFL Network and NFL RedZone will also have access to the channels through Watch NFL Network, available on NFL.com; the NFL app across connected TV devices; and via NFL Mobile on Windows, iOS, and Android devices — at no extra cost.